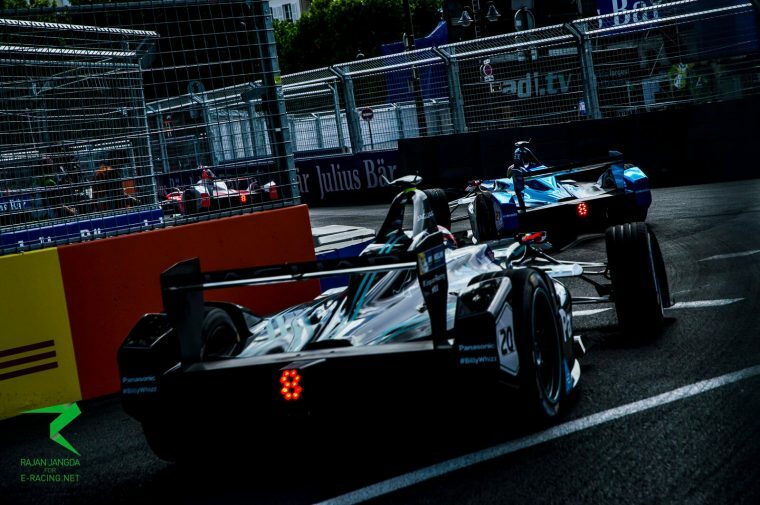 The official entry list for season four of the all-electric Formula E Championship has been released, with all ten teams from season three continuing, albeit with various operational changes. 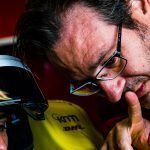 The expected change at ABT Schaeffler was confirmed in the list, with Audi Sport taking more control of the team and as such will appear first in the team name. Following a season backed by Faraday Future, Dragon Racing will now revert to its previous name but keep the American technology company on board for technical support. 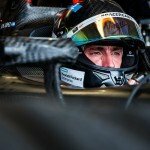 The team will also field a new driver as reigning World Endurance Champion Neel Jani prepares to make his debut in the series. NextEV NIO will formally change to NIO, backed by the continuing involvement of the Chinese car company.